Offers due by Monday 4/15 at 5PM! Just what youve been looking for! Lovely 2-bed 2-bath townhouse in peaceful Gunners Lake. Enter to brand new upgraded flooring throughout main level. Spacious, sunny kitchen boasts ample cabinetry, granite counters, and pass-through window overlooking living space. Finished, walk-out basement sporting brand new carpet and newly-renovated full bath Large rear deck with tree-lined view perfect for entertaining! Plentiful parking available. 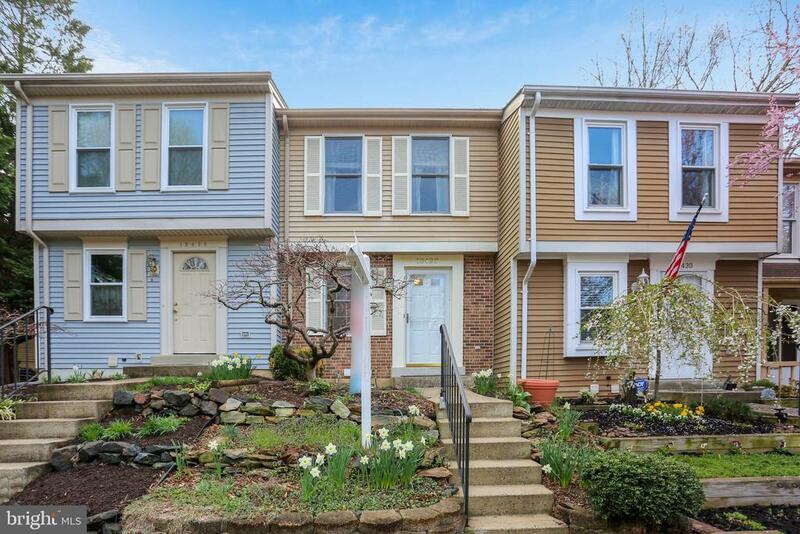 Great location with tons of nearby amenities including walking paths to Gunners Lake, tot lots, Germantown Town Center, public library, and several parks. Easy access to I-270, Rt. 355, and Great Seneca Hwy!